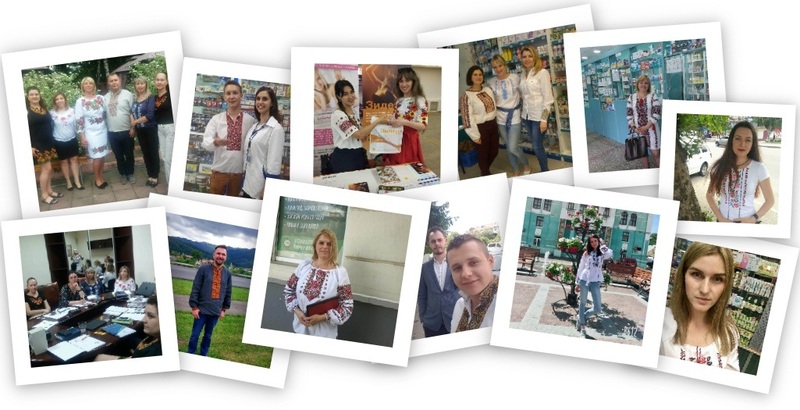 It’s sewned by colored threads: “FITOFARM” has supported the all-Ukrainian Vyshyvanka flash-mob! 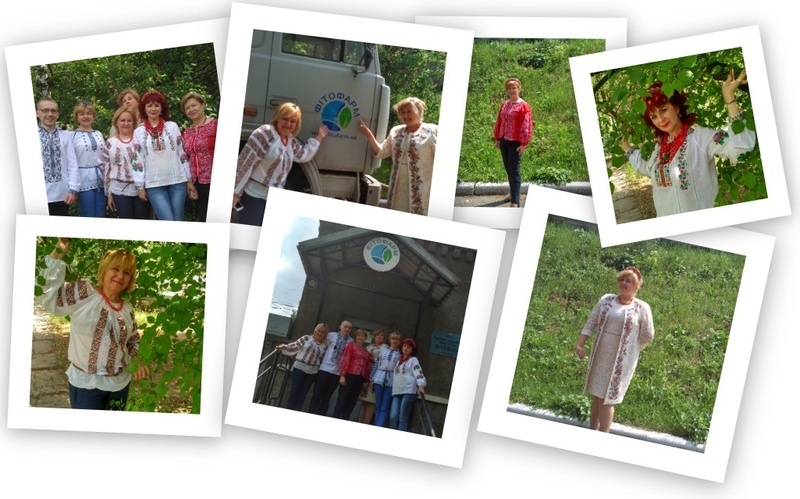 Despite the “variable cloudiness” and all warnings of weather forecasters about a possible thunderstorm, from the very morning of May 17 the atmosphere in the company “FITOFARM” was warm and sunny. 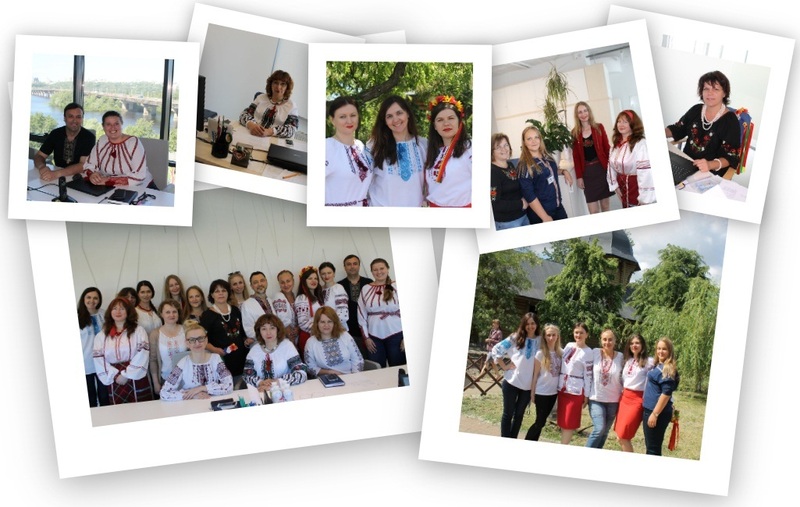 The clouds had no chance to spoil the holiday, because the uplifting mood was created by picturesque flowers, incredible ornaments, bright colors and a lot of friendly smiles – in a word, all the indispensable attributes of the Vyshyvank flash mob that covered all the divisions of the company. Wherever we were on this day – at meetings or in the offices of the offices of “FITOFARM”, in production, at business meetings or at training courses, red, blue, yellow, green and other incredible intertwining of flowers appeared in different cities of our country. , scarlet poppies and radiant sunflowers blossomed, colorful ivy intertwined and, like a river, bizarre ornaments and patterns. The company “FITOFARM” congratulates everyone on the past Vyshyvanka Day and wishes you peace, optimism and a bright sun in an endlessly generous Ukrainian soul!